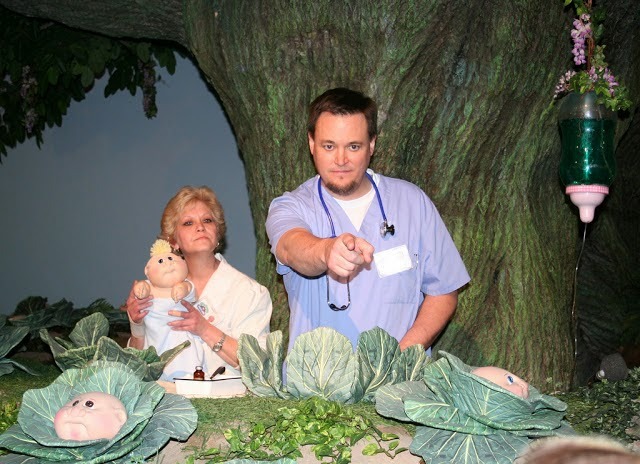 I have talked in detail about the bizarre wonders of Babyland General Hospital. I recently returned as I felt the only way to truly capture the strangeness and bizarre wonder of this place is through video. Check out the video below, of one of the strangest places in all of the land. Check out my Youtube Page where I regularly post videos. What will Become of Ghost Town in the Sky?